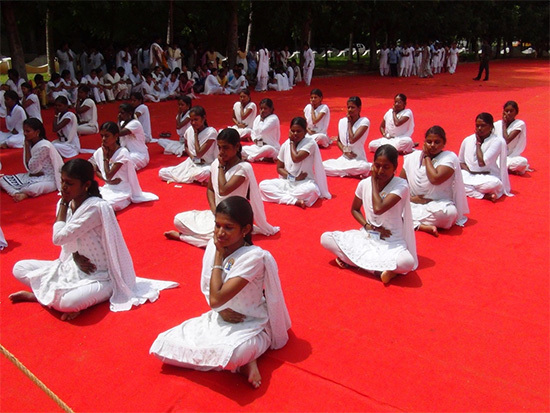 The National Yoga Day is celebrated on 21 June 2016. Yoga is the key to obtain Ultimate peace and health. 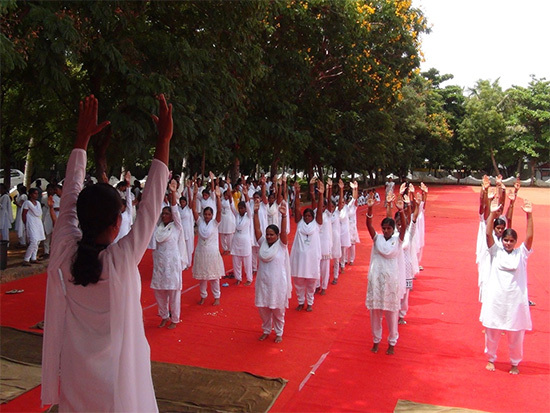 The Cadets of National Cadet Corps actively participated in the Yoga Day programme. 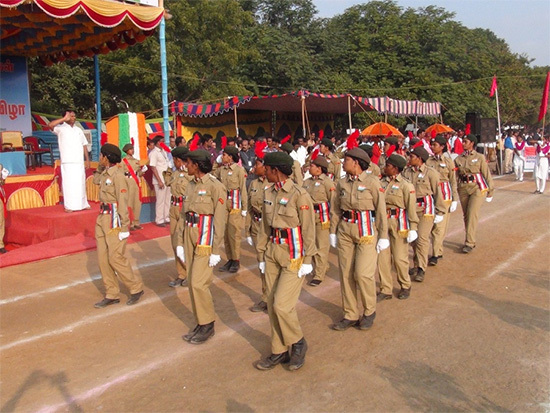 The 67th Republic Day of India was celebrated on January 26, 2016. The reign of Democratic India made its mark by the tremendous effort of various people who introduced the Constitutional policies and made India a secular nation. 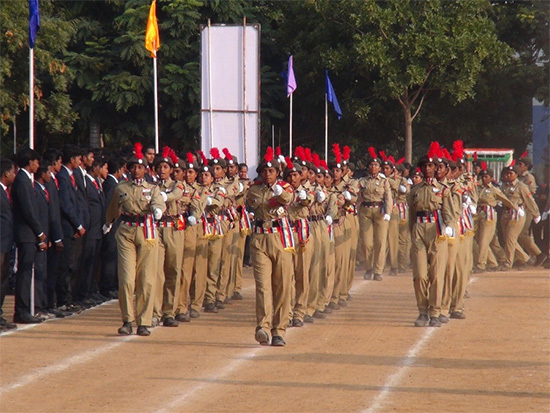 The Cadets of NCC commenced the remarkable day with their eye catching March Past followed by the Marching of other students from Dhanalakshmi Srinivasan Group of Institutions. Our Honorable Chairman Ayya and other Dignitaries also paid tribute to the Nation by their presence at the event. To create awareness about the importance of growing trees, the National Cadet Corps conducted a Programme on Tree Plantation. 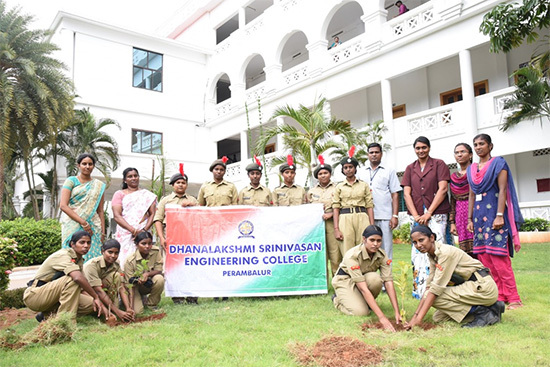 Our Cadets actively participated in plantation of saplings in the College premises on September 24, 2016. The Principal of our college presided over the programme.